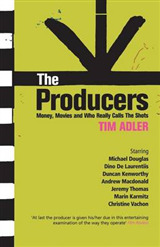 The role of the film marketer is both vital and challenging. 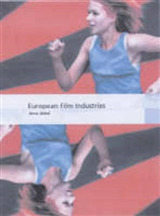 Promotion is one of the industry's biggest costs, with the campaign of a large film costing up to half its production budget. Box office results, however, are wildly unpredictable: relatively few films a year make a profit. These market conditions make this a unique industry and film marketing a specific and demanding skill set that requires attention early in the career of any marketing student looking to progress in the industry. 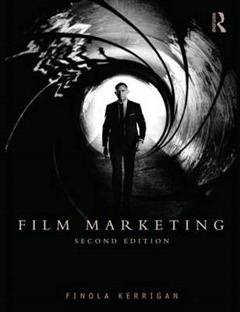 This new edition of Film Marketing is a thorough update of the first textbook in film promotion. 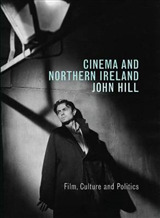 Like in the first edition, Kerrigan takes a socio-cultural, as well as a business view of film marketing and its impact, covering different approaches to promotion according to different aims and audiences internally and externally, and across the world. 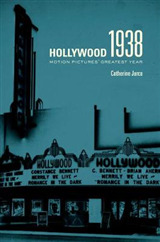 This book addresses all areas of film marketing from the rigorous perspective of someone with first-hand knowledge of the trade. 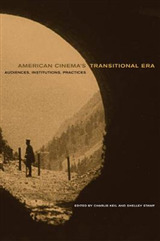 This new edition also includes: Additional pedagogy and visual examples to reinforce key points A more international range of cases and coverage of non-Western markets to give a global overview of film marketing across the world New and expanded sections on social media, digital promotion, transmedia and crowdfunding This is the original film marketing text which no engaged film or marketing student should be without.